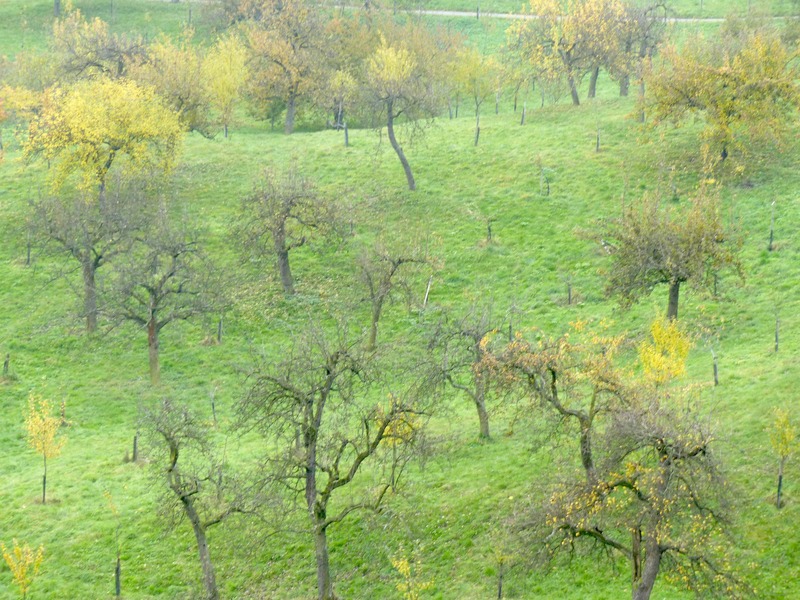 Orchard: an enclosed space made sacred by being purposed for the bringing of the natural production of the earth into human social space. Other delineated spaces include natural sacred groves, sacred springs, wells, churches, rock outcroppings, dancing grounds, blessing circles, and so on. They all gain their sacredness by being enclosed by a line of will.